Outdoor Kitchens for our Married At First Sight Favs! 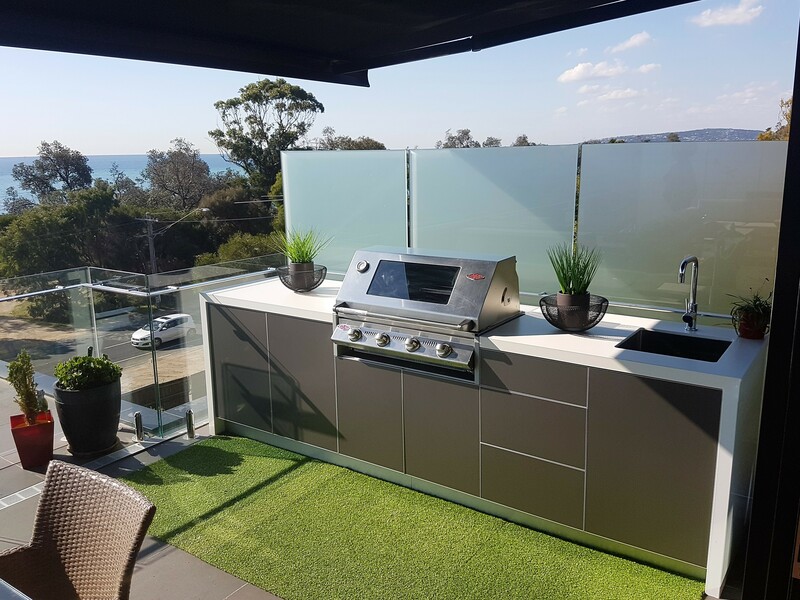 Married At First Sight...Outdoor Kitchen Style! The hottest show on television right now, Married At First Sight, has taken over the conversation here in the office! 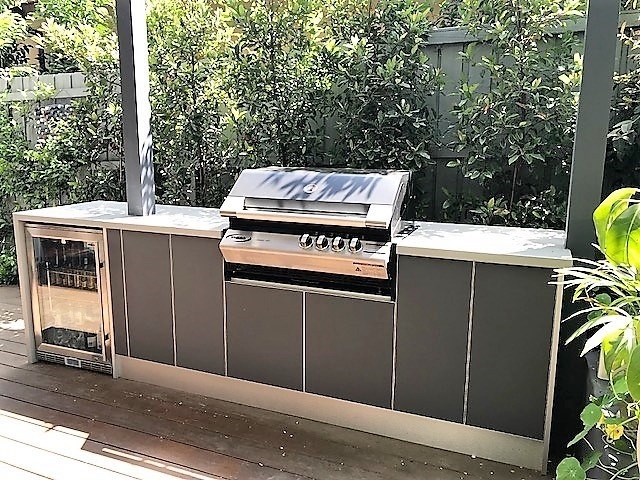 To celebrate the end of the Season we’ve matched the last 5 couples up with an outdoor kitchen that we feel best suits their unique personalities. Whether you’re a Sarah & Telv fan, a Tracey & Dean disapprover or a Troy & Ash admirer, you’ve no doubt grown to love the show like we have. Here’s our take on the outdoor kitchen that would suit the final 5 couples. It’s fairly obvious that Charlene & Patrick are heavily in the friends zone. While Patrick is keen for more, Charlene just isn’t going there with the lovable gentle giant. We love Pat though for his strong morals, emotional intelligence and ‘good guy’ vibe that he portrays. We think the perfect outdoor kitchen for these 2 is one of our latest installs pictured here. With plenty of room to spread out this is the perfect choice for family focused Pat & Charlene. Everyone can get together and have a great time without being right in each other’s space. The handy bi-fold windows to inside also means that Charlene won’t miss any of her mother-in-laws scathing comments no matter where she is! It’s win-win for everyone. Does an Outdoor Kitchen Add Value to my Home? We get asked this question a lot and the simple answer is YES…when done correctly of course. 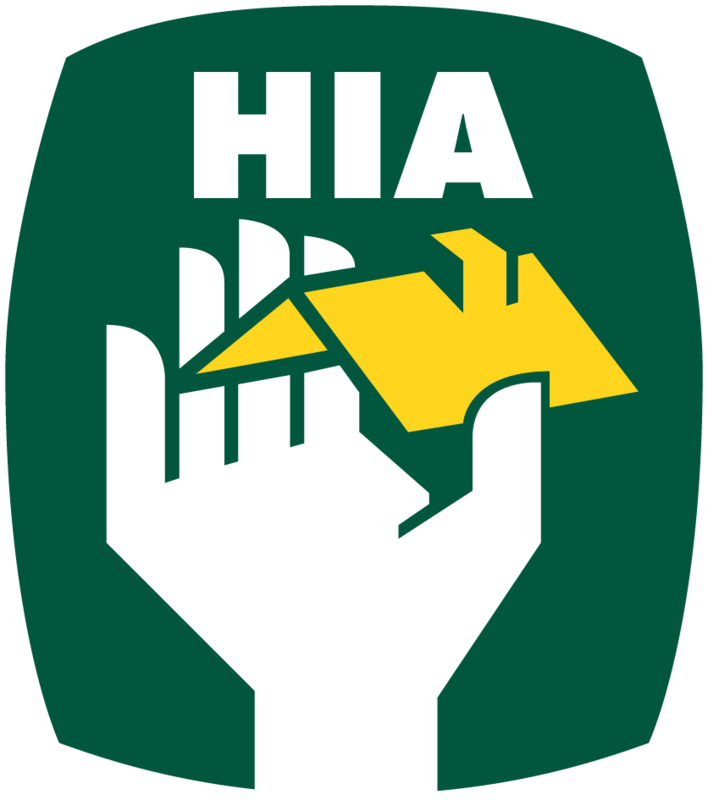 If you’re looking to improve the value of your home there are countless ways you could go about it. 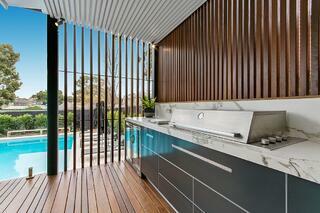 Renovation, extension, adding a pool or spa, new driveway, patio….the list really is endless. 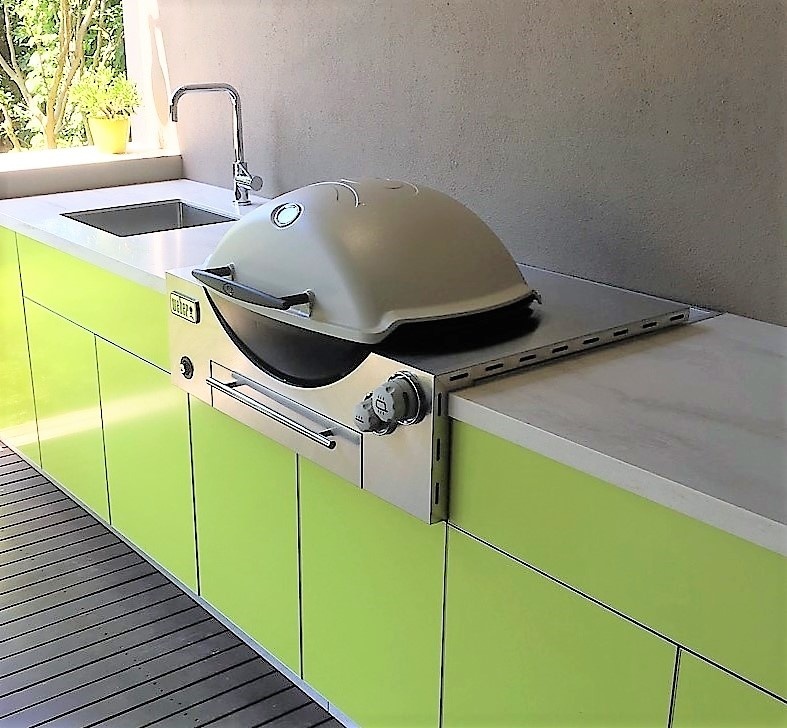 An Outdoor Kitchen however is fast becoming the first choice for homeowners and investors alike when it comes to adding real value to a property.